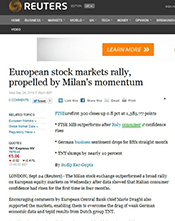 Fiat Chrysler has caught everyone by surprise, even insiders at the auto firm. 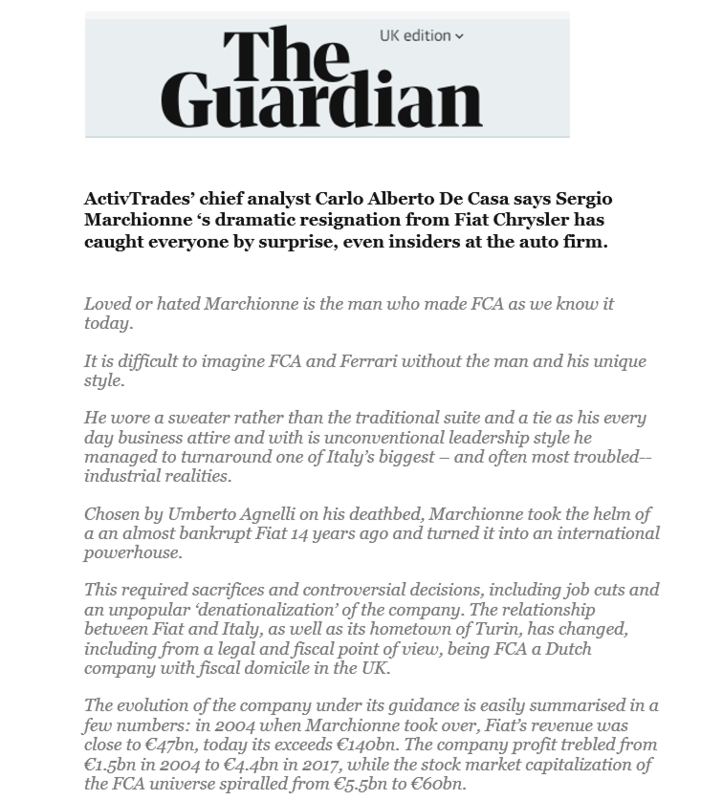 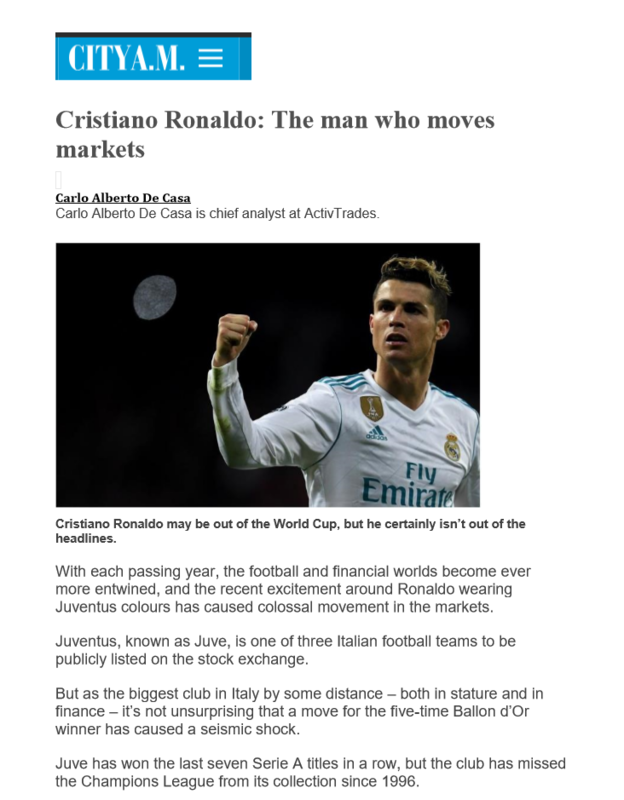 ActivTrades’ chief analyst Carlo Alberto De Casa says Sergio Marchionne ‘s dramatic resignation from Fiat Chrysler has caught everyone by surprise, even insiders at the auto firm. 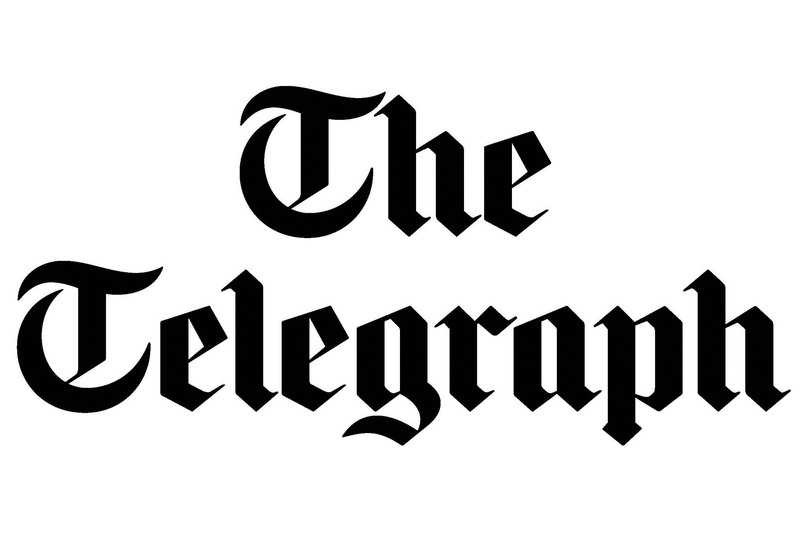 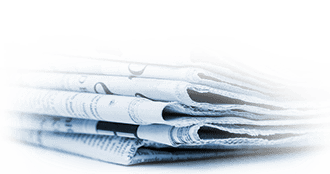 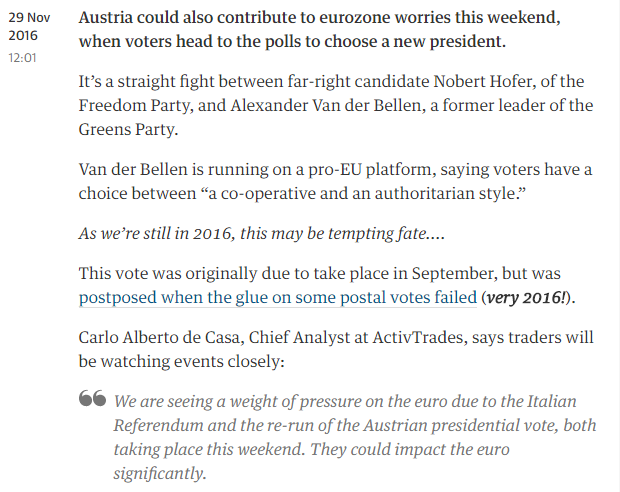 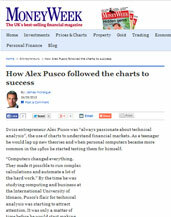 Read more in this article published by the Guardian. 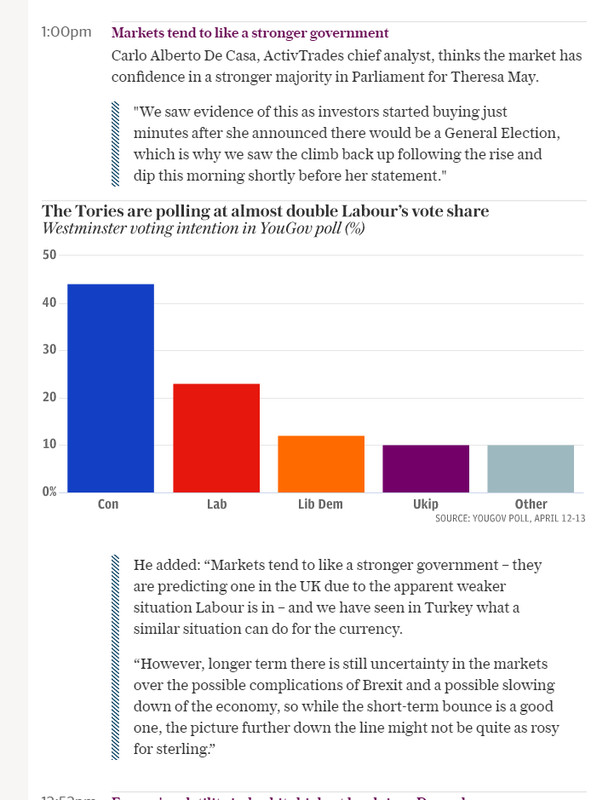 What does Theresa May’s snap general election mean for markets? 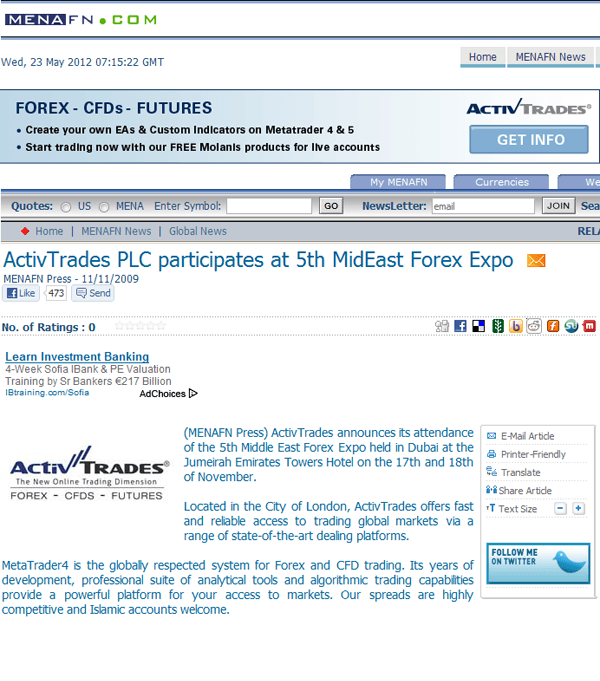 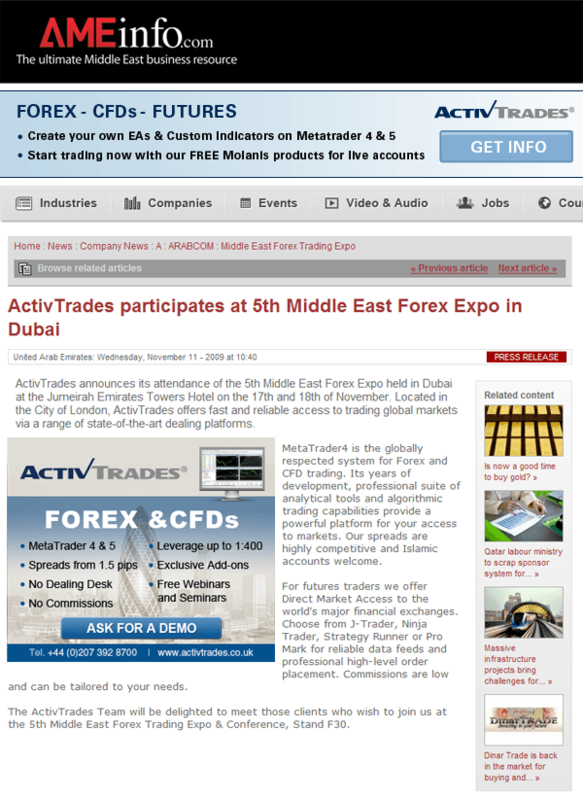 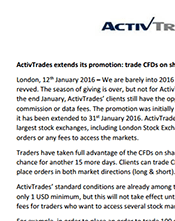 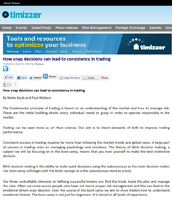 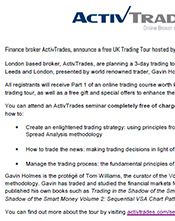 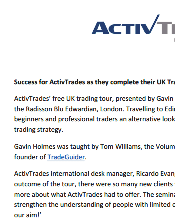 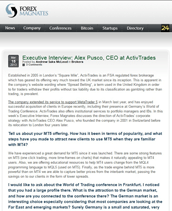 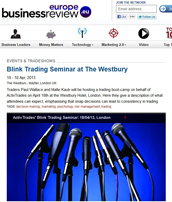 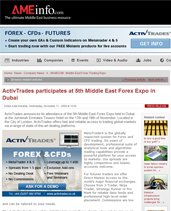 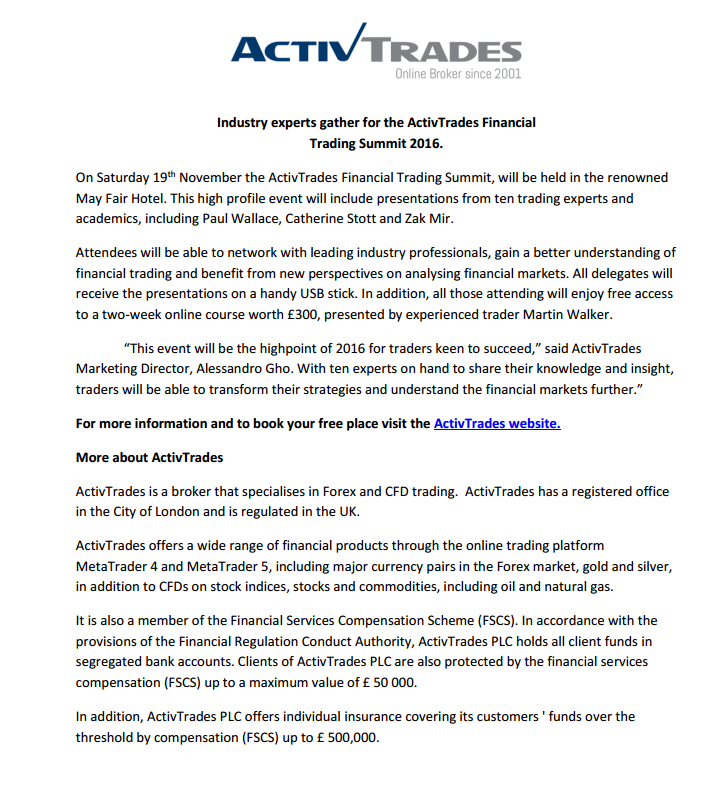 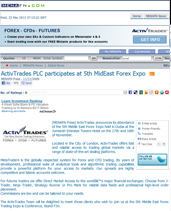 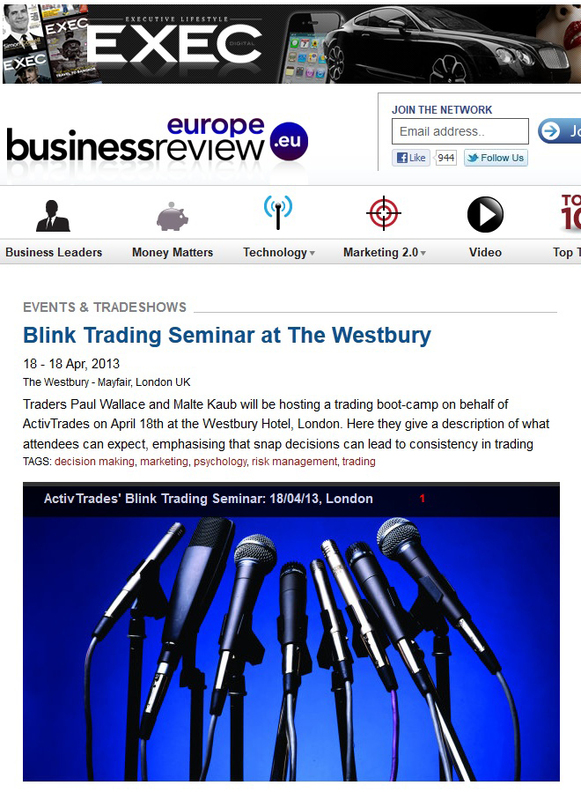 ActivTrades announces its Financial Trading Summit in the May Fair Hotel. 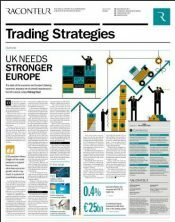 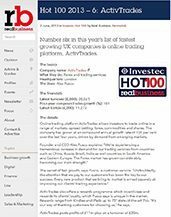 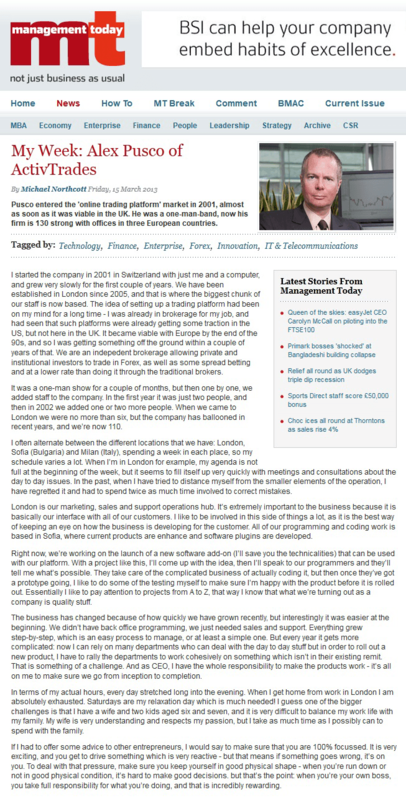 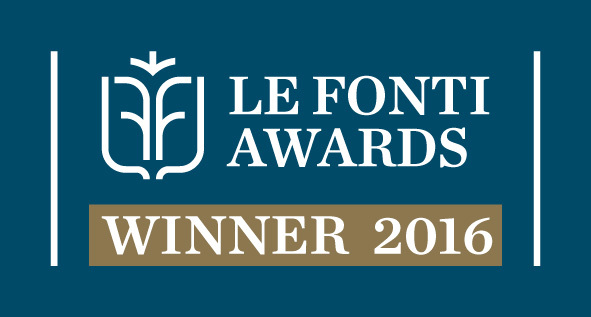 ActivTrades wins Best UK Forex Broker by highly esteemed research institute and global independent publishing house, IAIR. 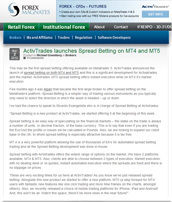 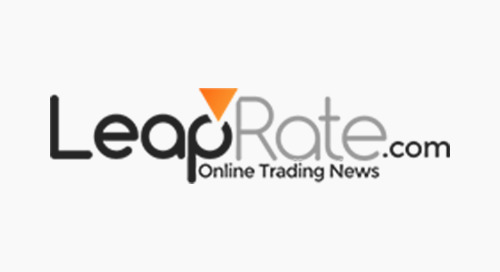 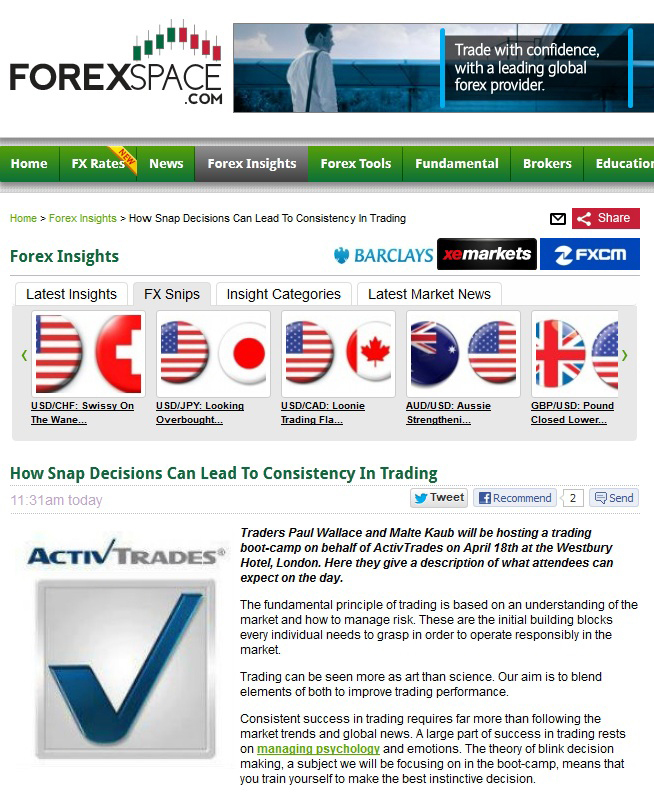 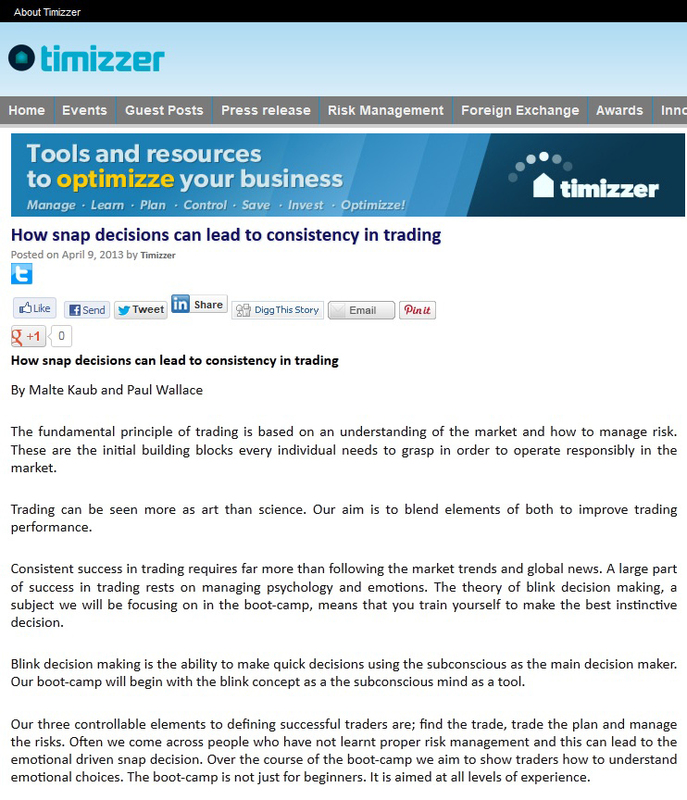 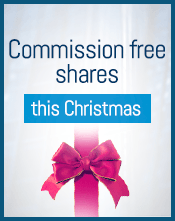 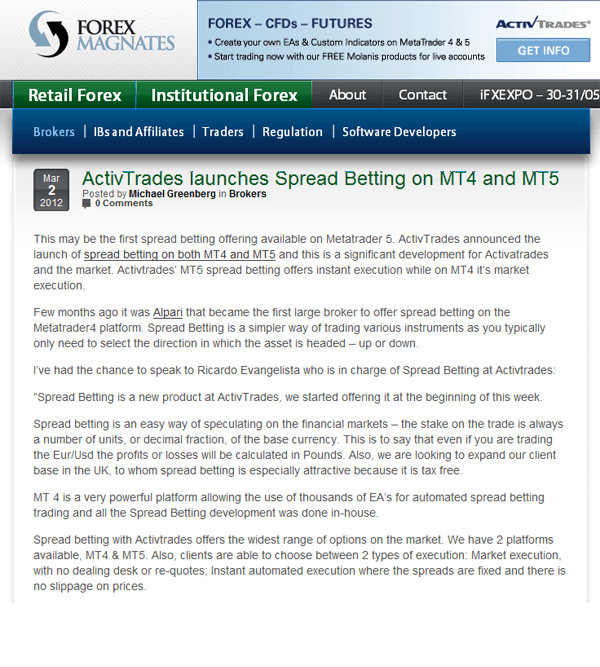 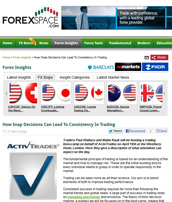 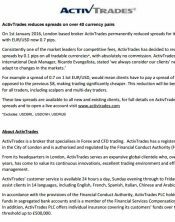 ActivTrades reduces spreads on over 40 currency pairs. 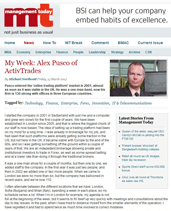 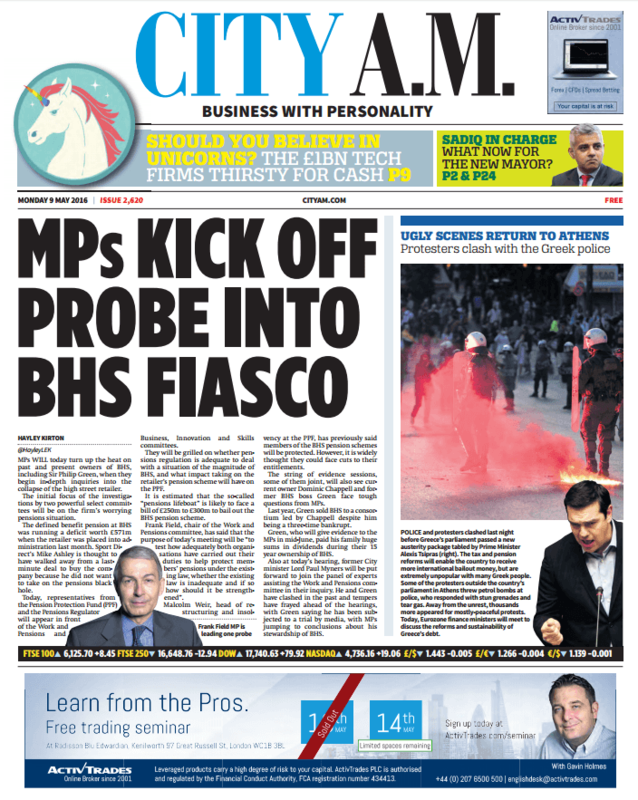 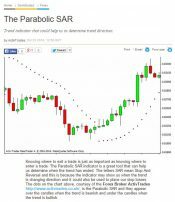 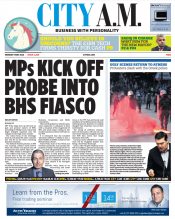 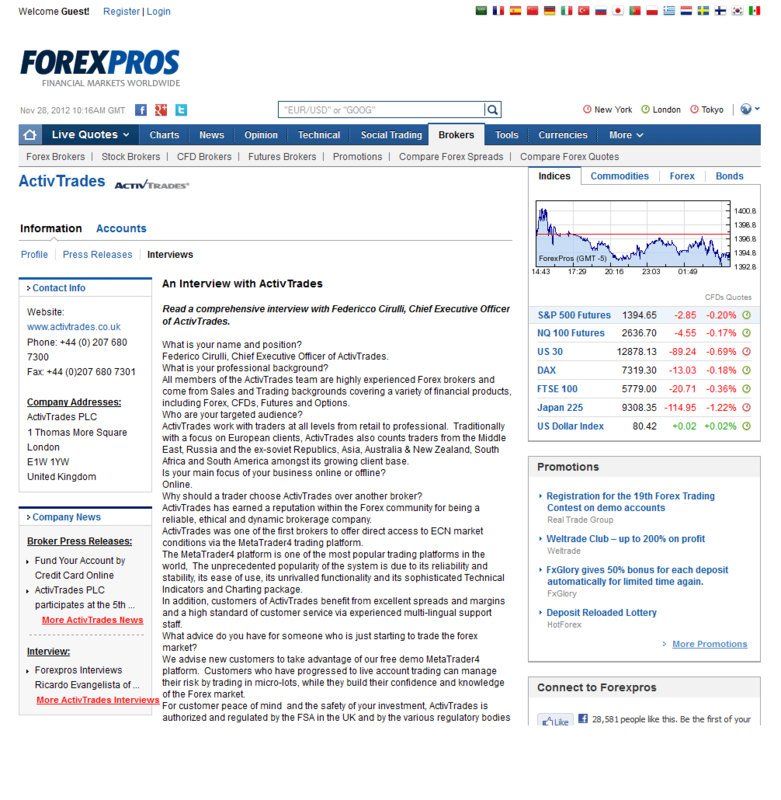 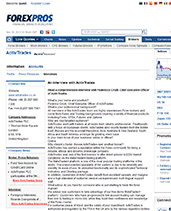 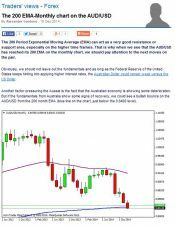 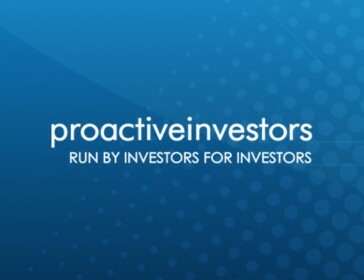 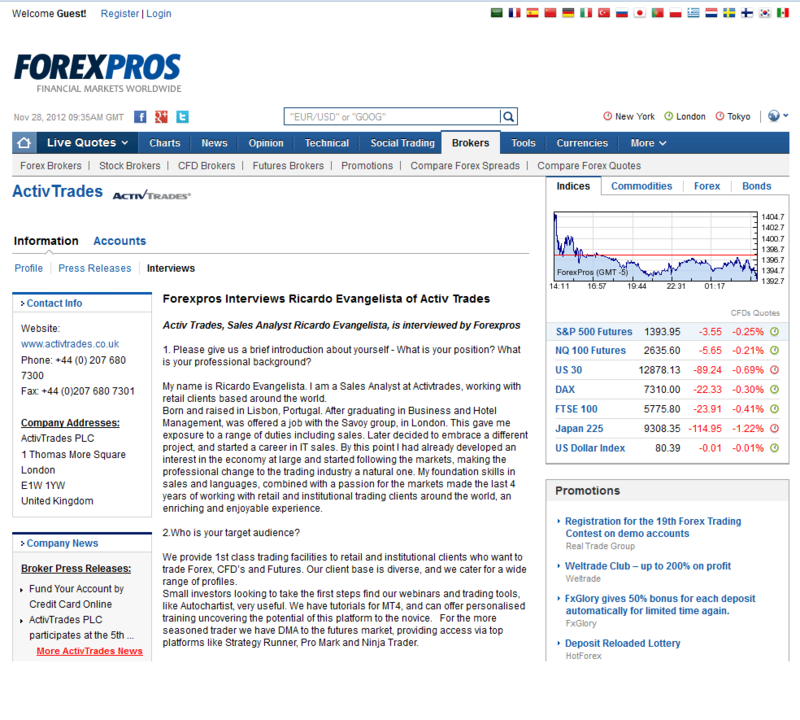 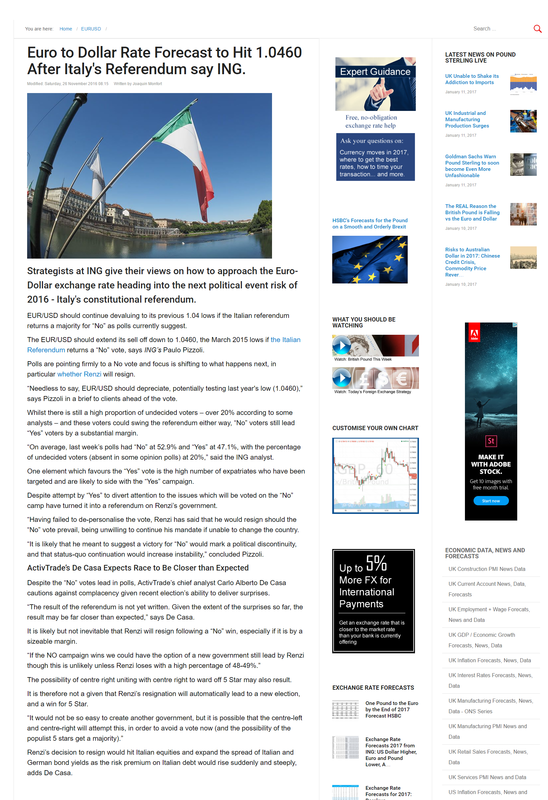 Reuters analyse the Greece crisis, palladium, platinum and the turbulence in China, with analysis from ActivTrades own Carlo de Casa. 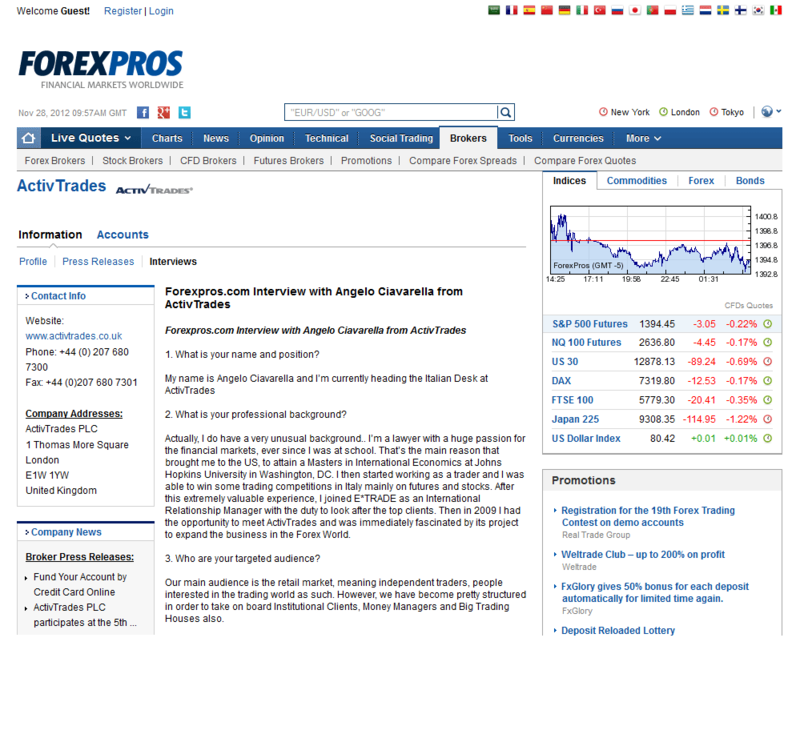 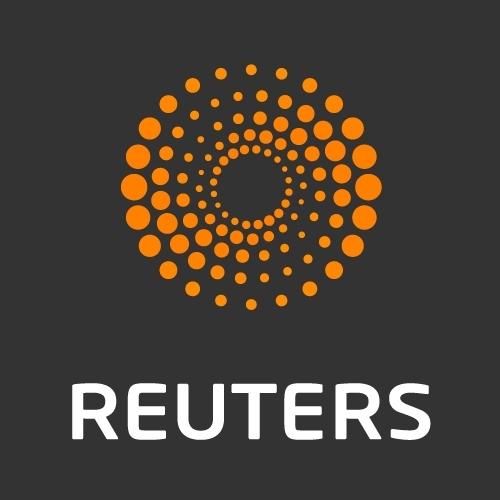 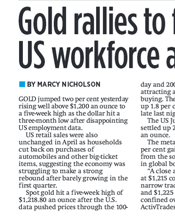 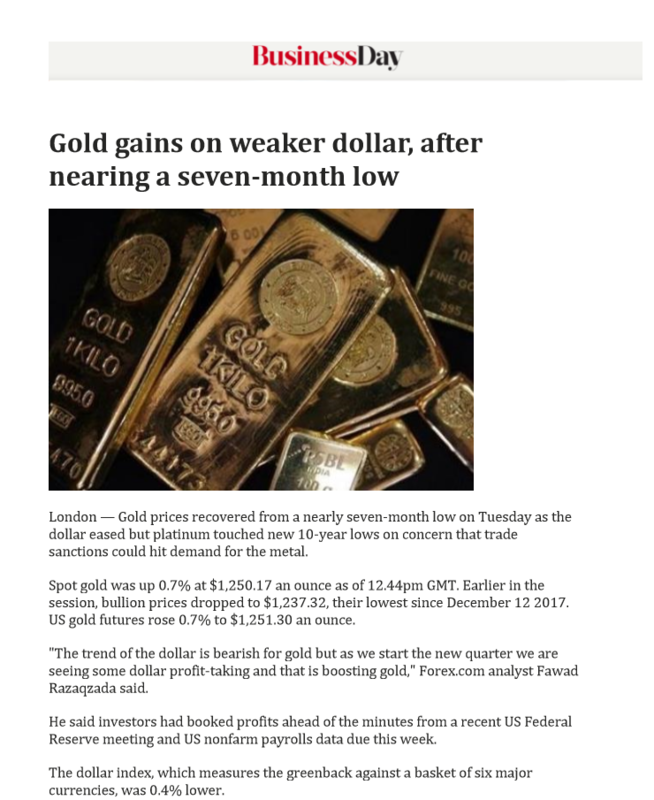 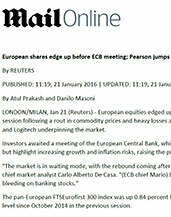 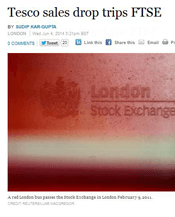 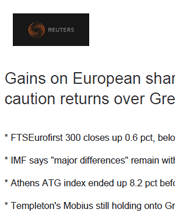 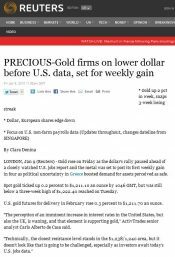 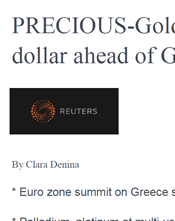 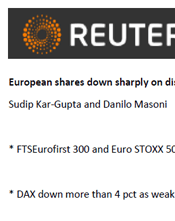 Gold, Greece and U.S. private employers, are all hot topics in an article by reuters.com. 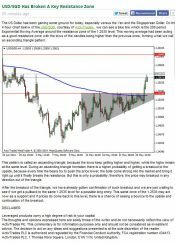 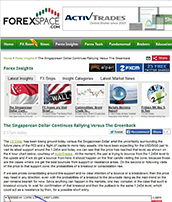 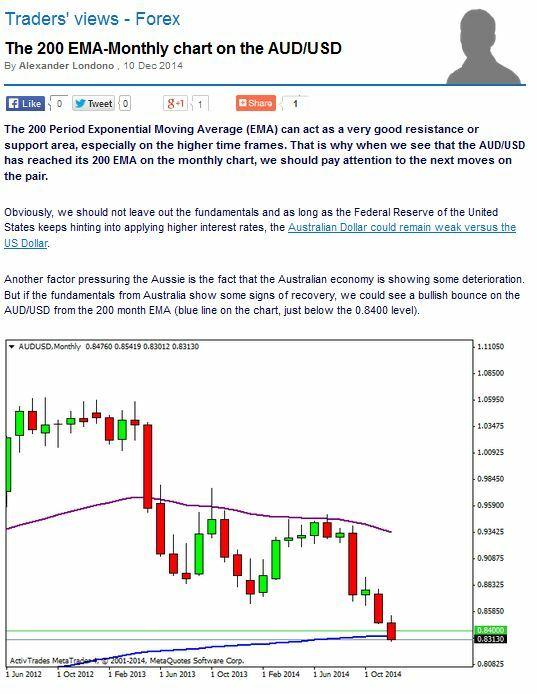 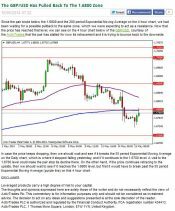 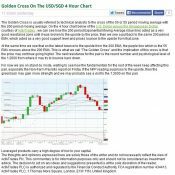 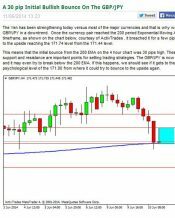 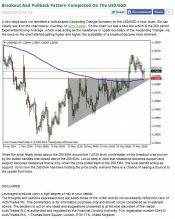 Market analysis for The Singaporean Dollar at Forex Space by our analyst contributor Alexander Londoño. 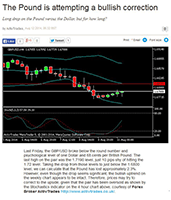 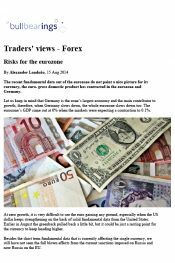 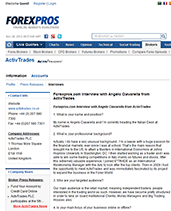 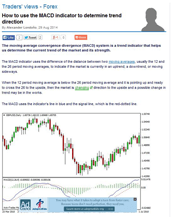 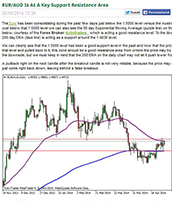 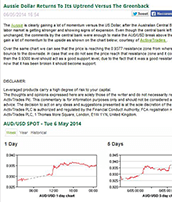 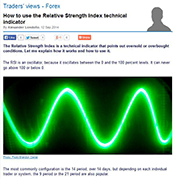 Market analysis for the EUR/AUDat Forex Space by our analyst contributor Alexander Londoño. 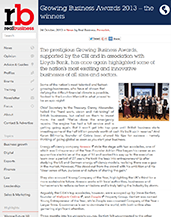 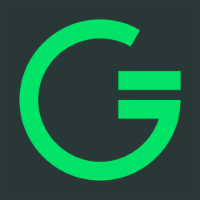 ActivTrades has been shortlisted as “Company of the Year” in the prestigious Growing Business Awards. 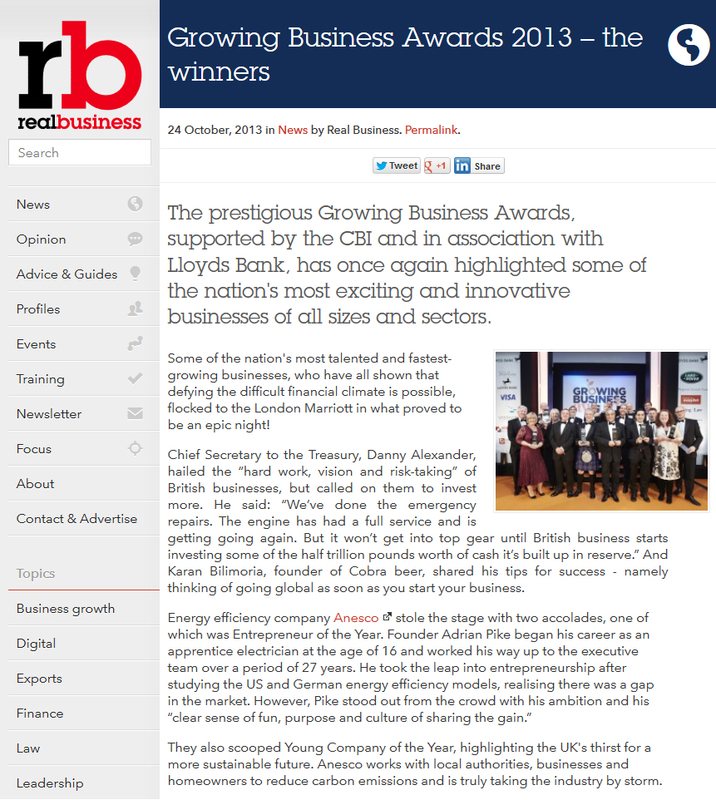 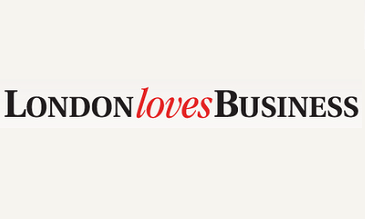 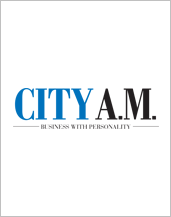 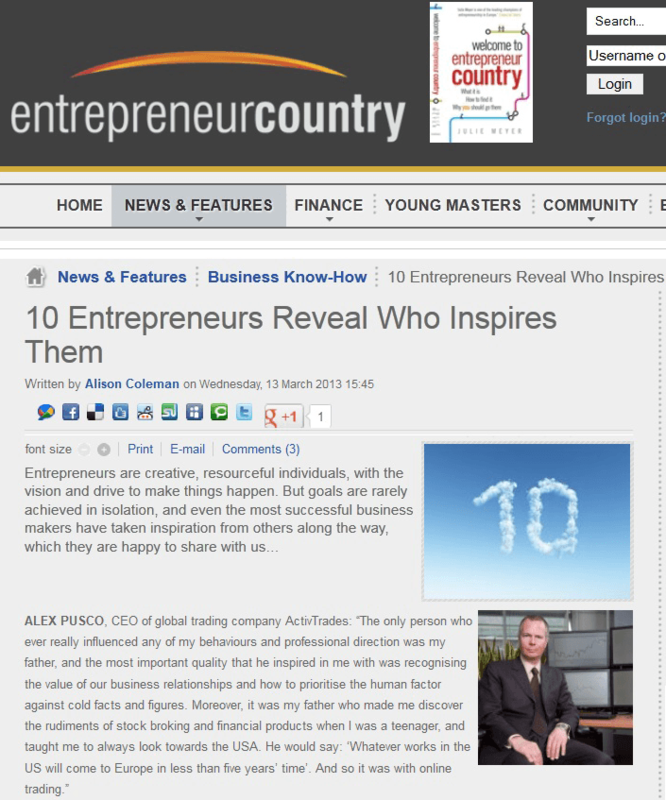 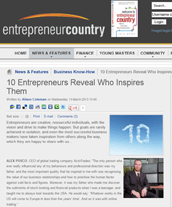 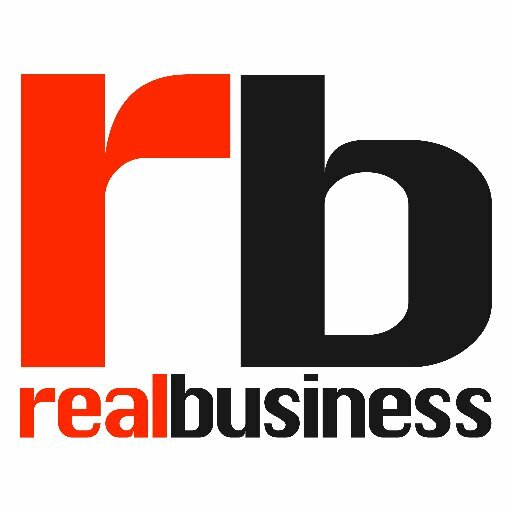 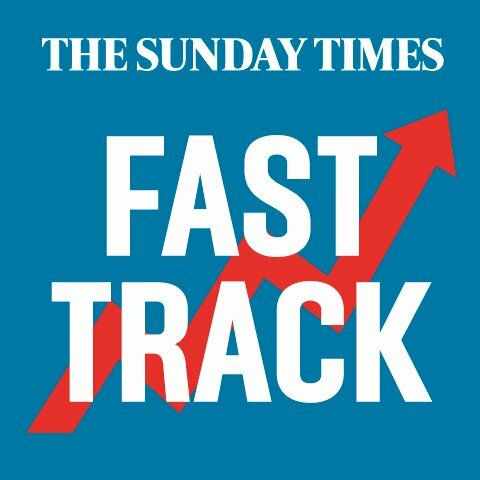 This award pinpoints some of the most talented and fastest-growing businesses in the UK. 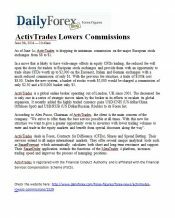 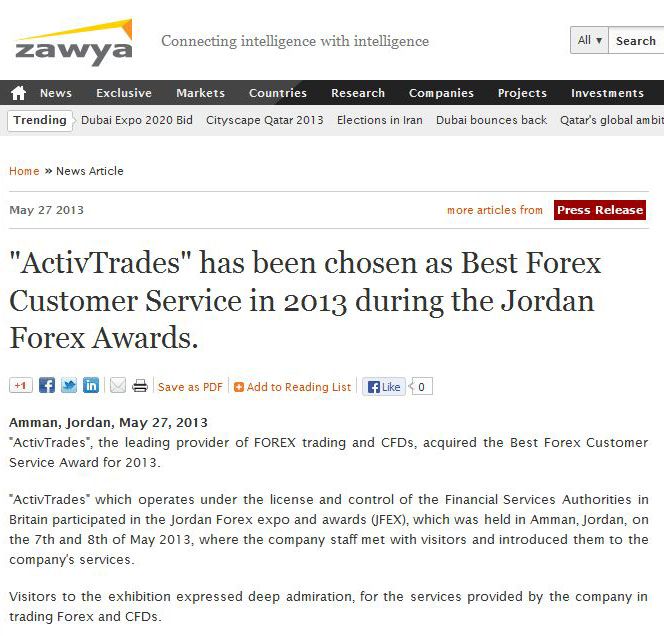 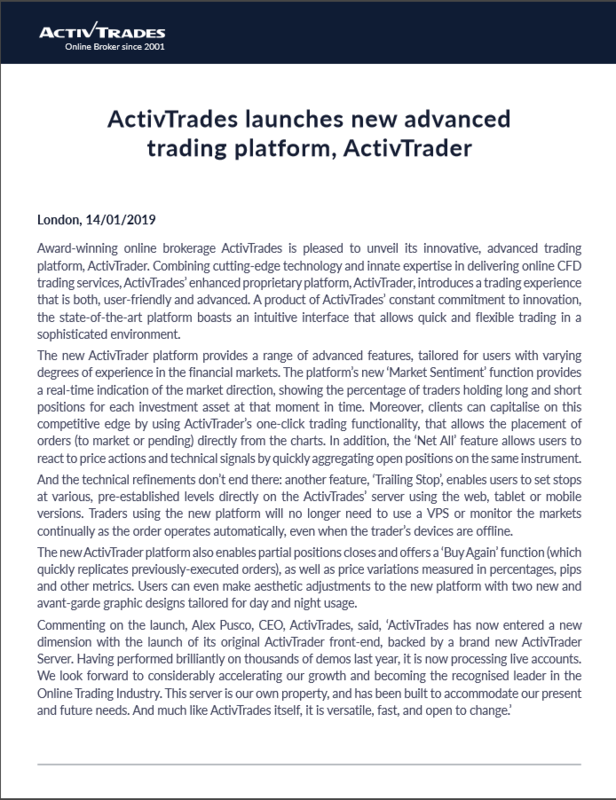 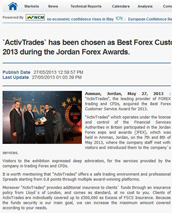 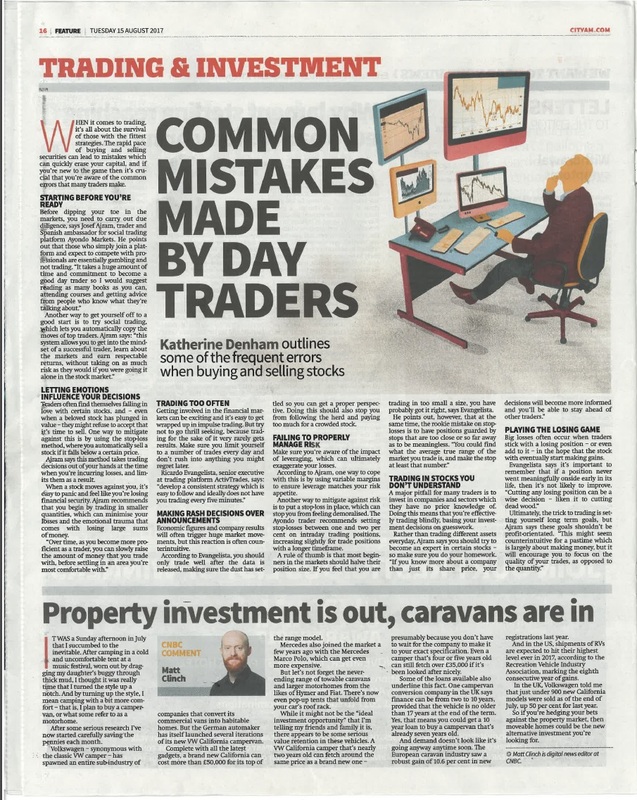 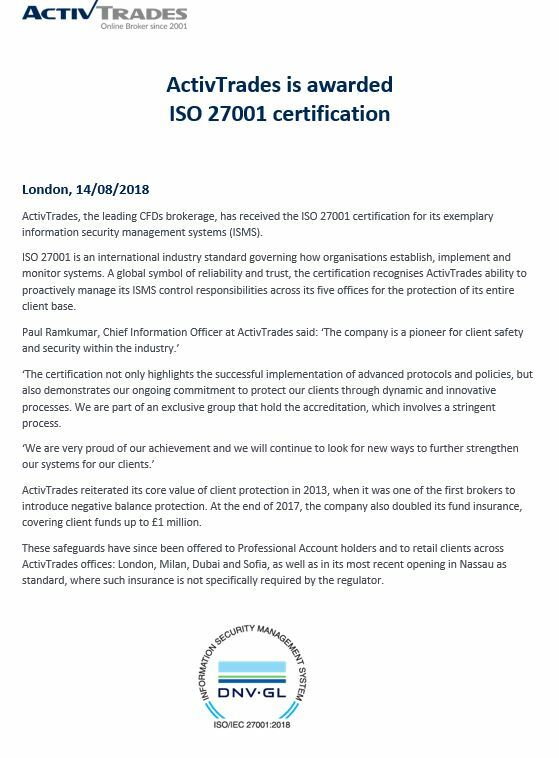 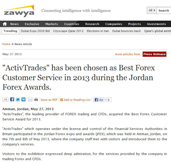 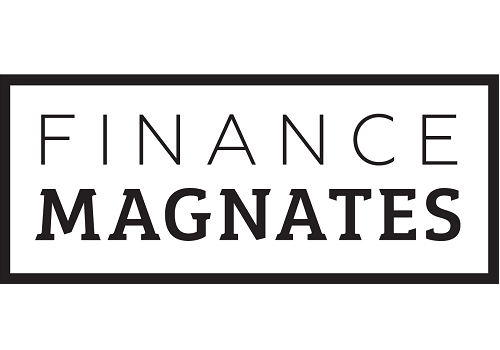 Competing with more than 50 nominees in this category, ActivTrades showed once again its commitment for growth and its strength in the trading industry. 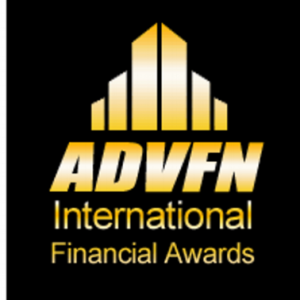 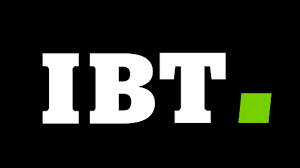 The ceremony was celebrated in the London Marriott Hotel and it enjoyed the presence of keynote speakers such as the Chief Secretary to the Treasury, Danny Alexander, who congratulated the nominees for their great success in this difficult financial climate.